706 - 928 Richards St. LOCATION + LAYOUT! 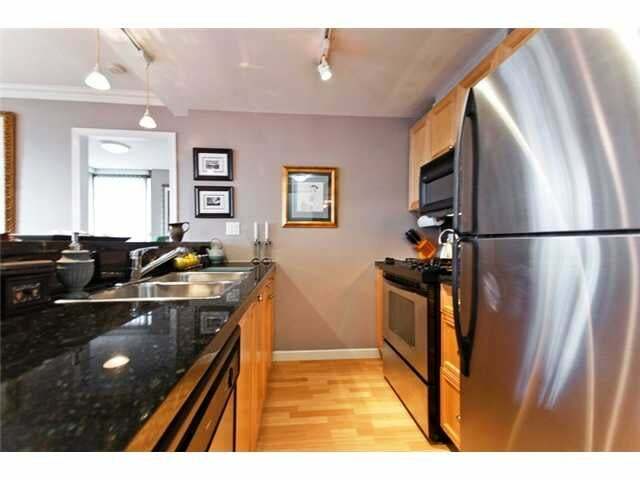 Open the doors to your bright SW exposure corner unit 2 bed & den, 2 bath home plus outdoor balcony with nice City outlook. Features include: laminate floors, open concept kitchen with granite counters, s/s appliances, breakfast bar, gas fireplace & stove, crown mouldings, insuite laundry & well laid out floorplan with great separation of bedrooms, including a walk-in closet. 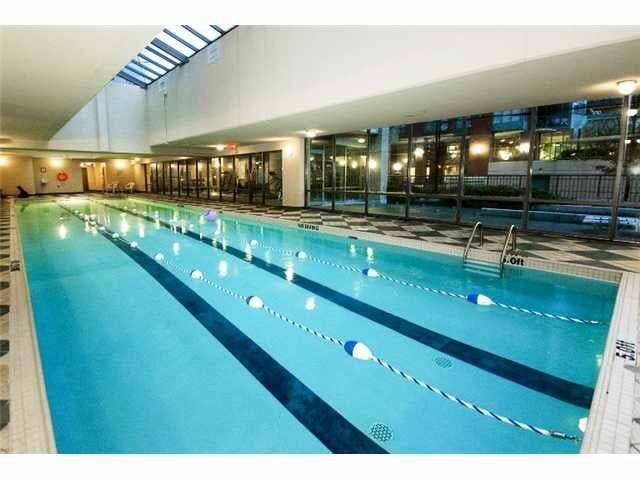 THE BLDG features superb amenities:70 ft indoor lap pool, hot tub, sauna, gym & rec room w/ BBQ terrace. Secured parking and storage locker included. Pets & rentals allowed. THE LIFESTYLE:IDEAL! 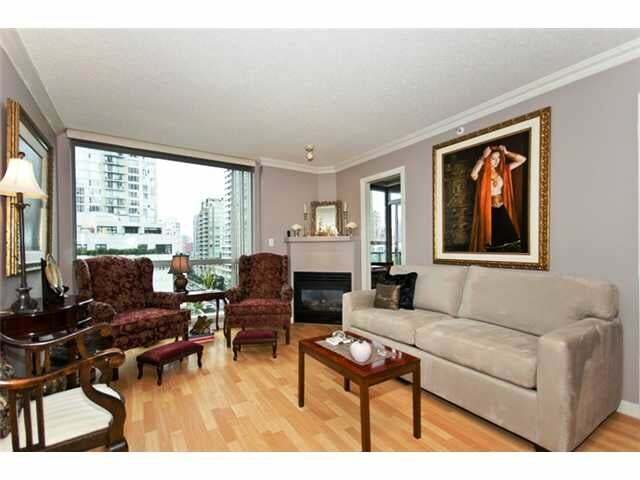 Sought after location bordering all that Yaletown provides. 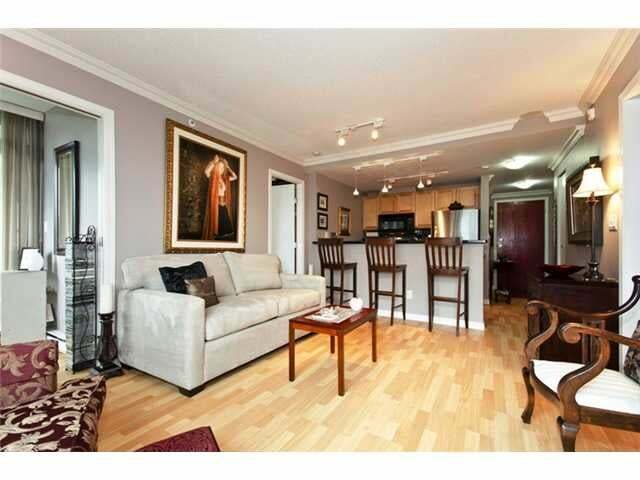 Walking distance to Yaletown Canada line station & steps away to restaurants & shops. Address 706 - 928 Richards St.